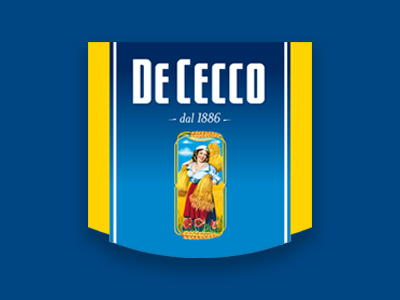 De Cecco is one of the oldest pasta-producing companies in Italy. With selected wheat, fresh semolina from the Molino, bronze plate drawing, low temperature drying and constant quality control Ce Cecco brings the most authentic and genuine experience of Italian premium quality pasta to dining tables all over the world. Cheesepop is a unique luxury cocktail snack made from a single ingredient: cheese. Cheesepop is produced with innovative way without additives. The cheese is cut, dried and then freshly popped. Activus dairy free instant porridge cups are tasty, fibre rich breakfast or lunch that can be enjoyed anywhere: at home, work, on the road, or at a picnic. Instant noodle story began in the sixteenth century in China. Traditional instant pasta created by the Japanese, who consider it their most important achievement in twentieth century. Sun Yan is oriental flavors of instant noodles, each line will find an exquisite Asian flavor. 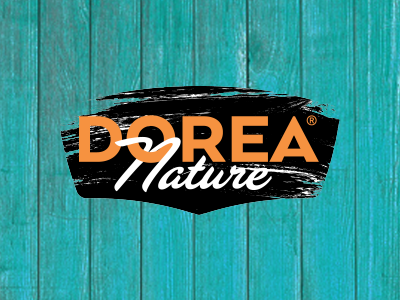 Dorea Nature - Premium class instant noodle products without artificial additives are made with rapeseed oil. Instant Just Inn mashed potatoes are a lunch line product either seasoned with forest mushrooms or roasted onions and croutons. Just Inn mashed potatoes are perfect for those who are always in a hurry and want warm and tasty, yet fast meal of a day. Dr. Karg’s crispbread is honest, authentic food, promising a special “cracking good bite”. Whether at home, in the office, at school or while studying - Dr. Karg’s products offer the best crunch for every occasion. SALMA is the original Norwegian sashimi quality salmon loin produced by the family-owned company Bremnes Seashore in Bømlo. Innovative and unique production methods allow SALMA to deliver fresh high-quality salmon with outstanding taste, texture and color throughout the year. Fravocado is vegan and allergen free avocado & coconut ice cream suitable for everyone. Made with plant based ingredients each tub of Fravocado is packed full of goodness and by using agave syrup as a sweetener it means the sugar content is kept much lower than comparable ice creams. Lindwoods is a family business based in Northern Ireland. The company produces a range of healthy super food combinations that are a convenient way to boost your nutrition. High quality meat product from all over the world. Meat with good price quality ratio for the Finnish market. 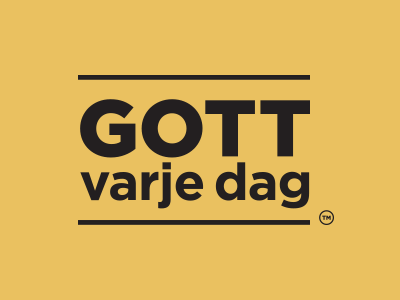 Meat with good price quality ratio for the Swedish market. Finland’s coolest pizza slice! Billys Pan Pizza stranded in Finland in the 1990’s becoming the tastiest micropizza in the households of Finland. Foodbrands Nordic was Billys's strategic partner growing the frozen pizza market from 2009 until August 2017. Billys Pan Pizza established its position as the favourite slice of pizza among the Finnish youth and kids. As a matter of fact during our long partnership, Billys Pan Pizza Finland Instagram account was one of the fastest growing social media channels in the Finnish food industry and Billys Pan Pizza Finland's Facebook page reached over 10.000 pizza fan followers.